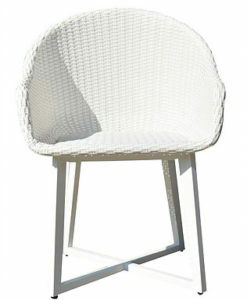 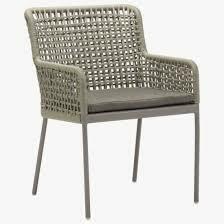 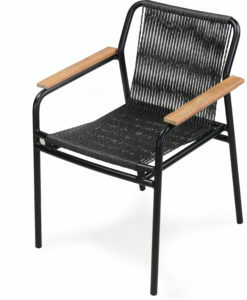 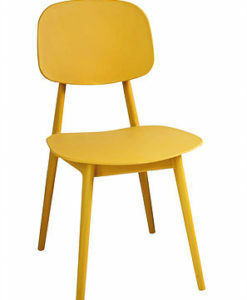 Contemporary Powder Coated Aluminum Rope Outdoor Dining Chair is perfect for your garden, patio or just your backyard. 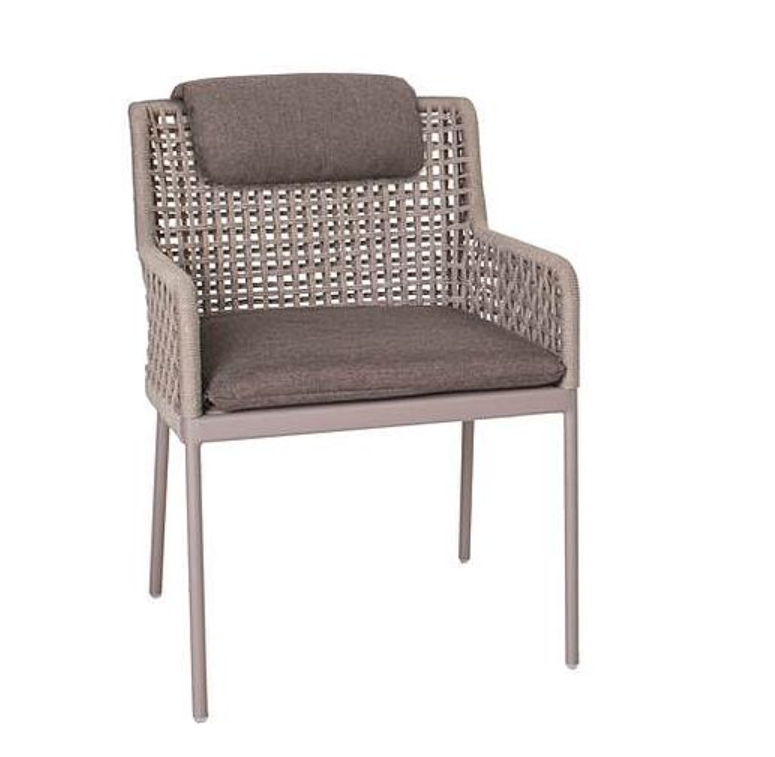 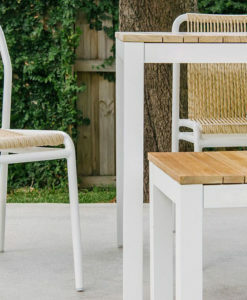 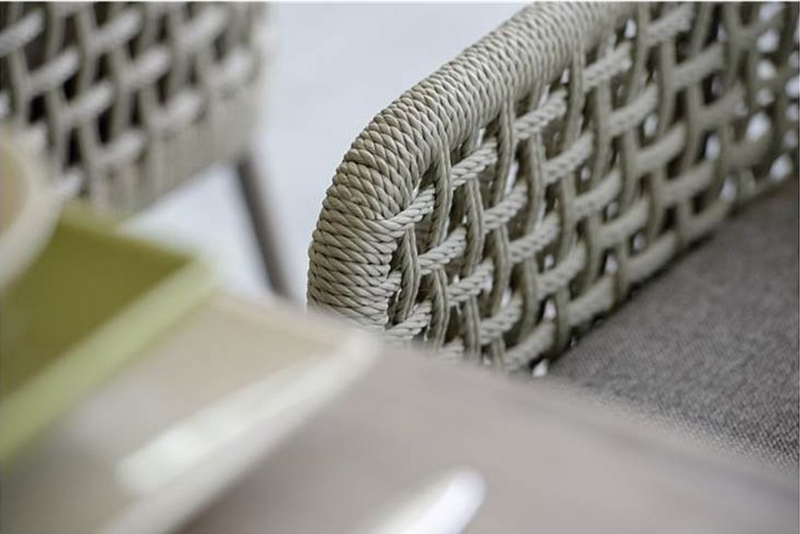 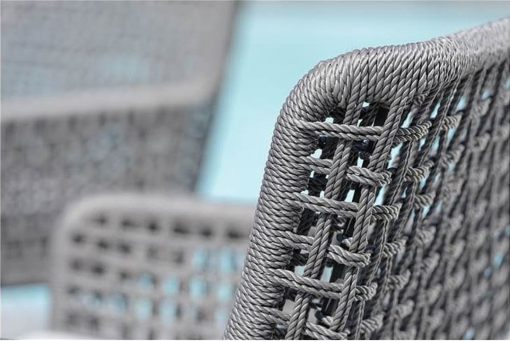 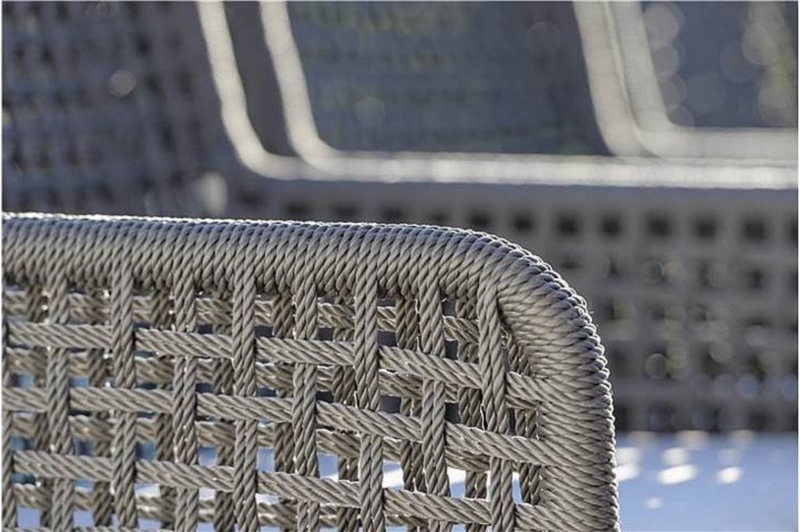 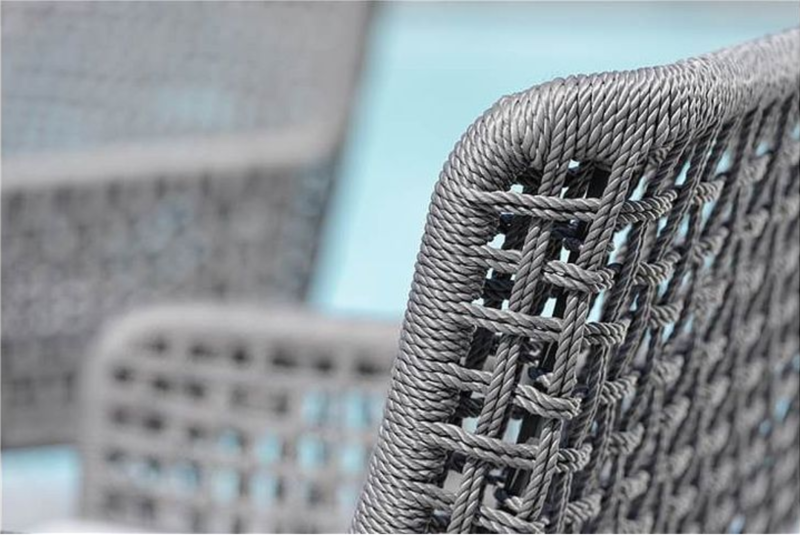 This Contemporary Powder Coated Aluminum Rope Outdoor Dining Chair is made of powder coated aluminum and rope material making it both sleek and durable. 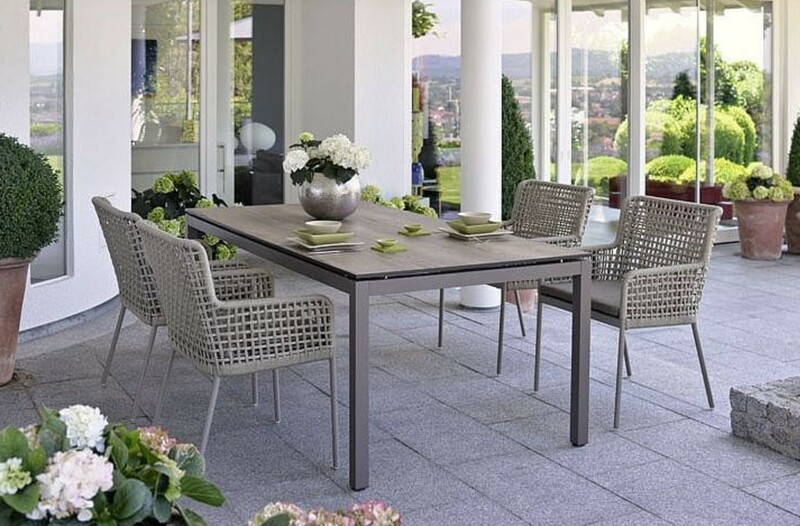 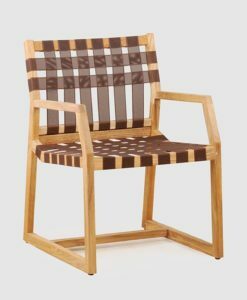 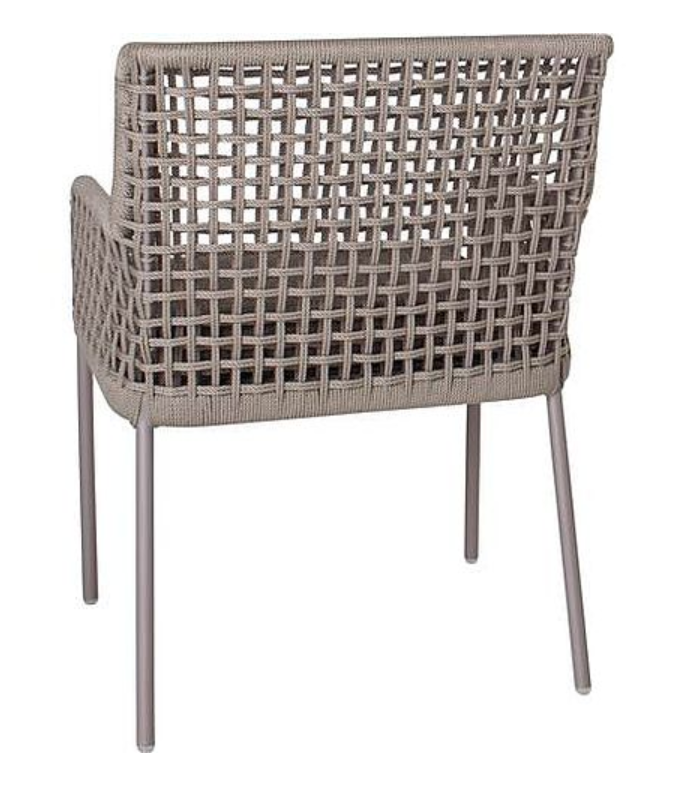 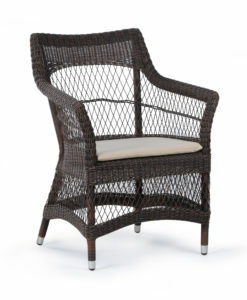 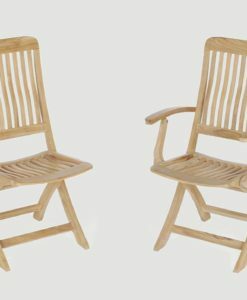 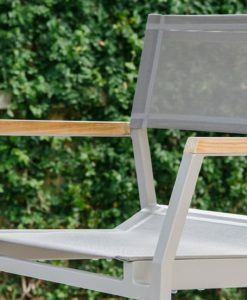 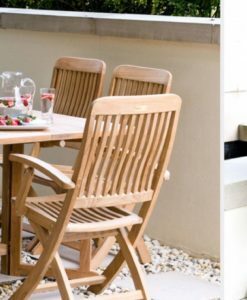 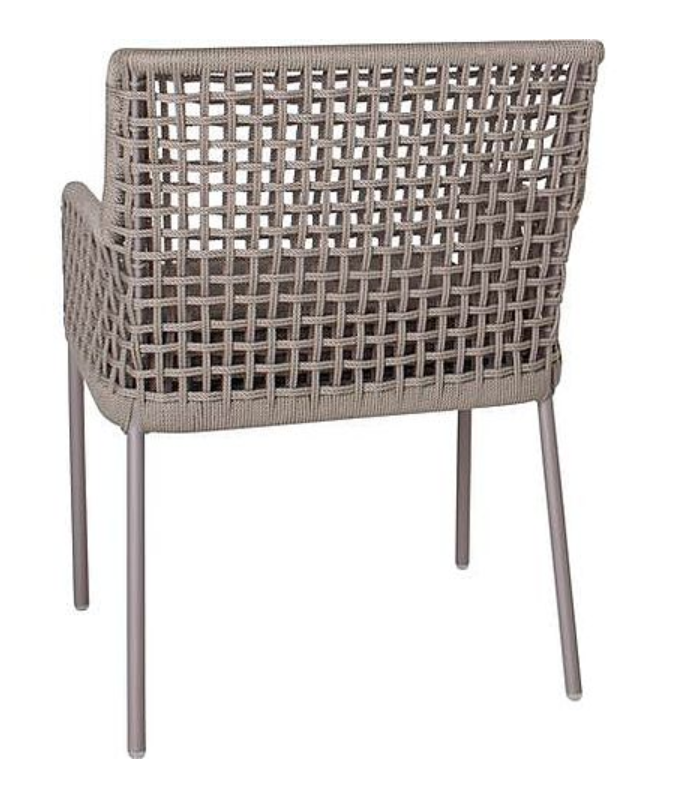 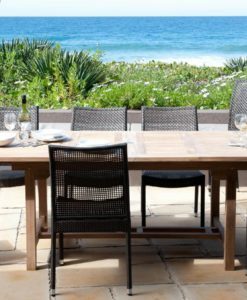 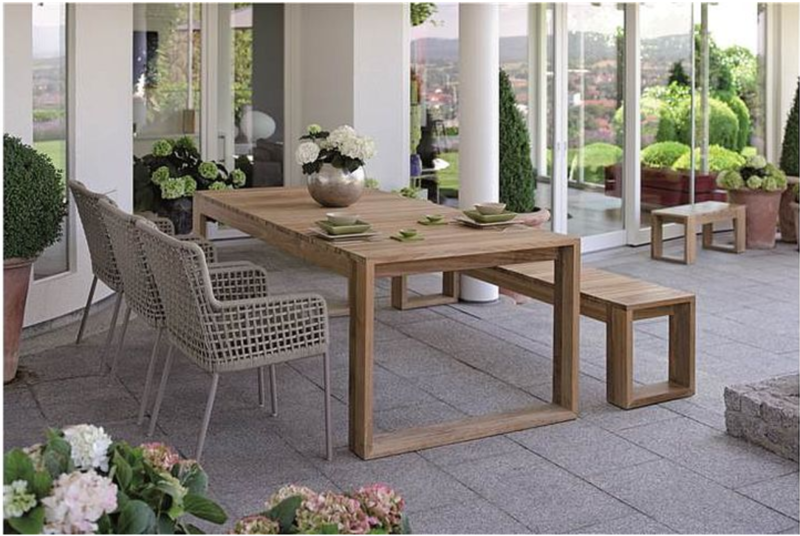 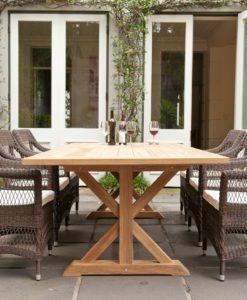 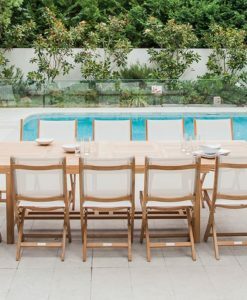 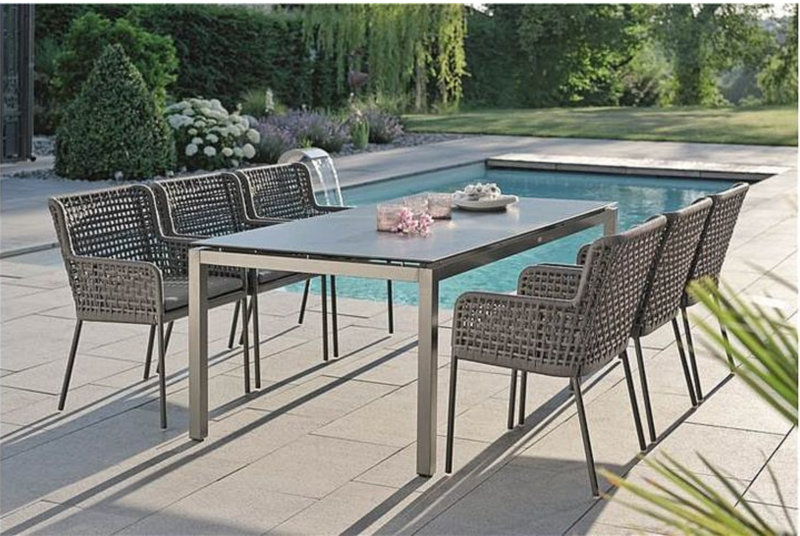 Pair this dining chair with anyone of our aluminum dining tables to create the perfect outdoor dinner setting. 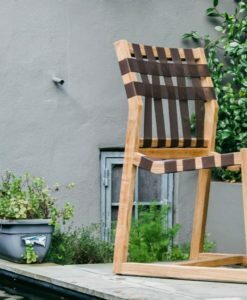 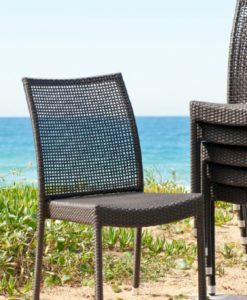 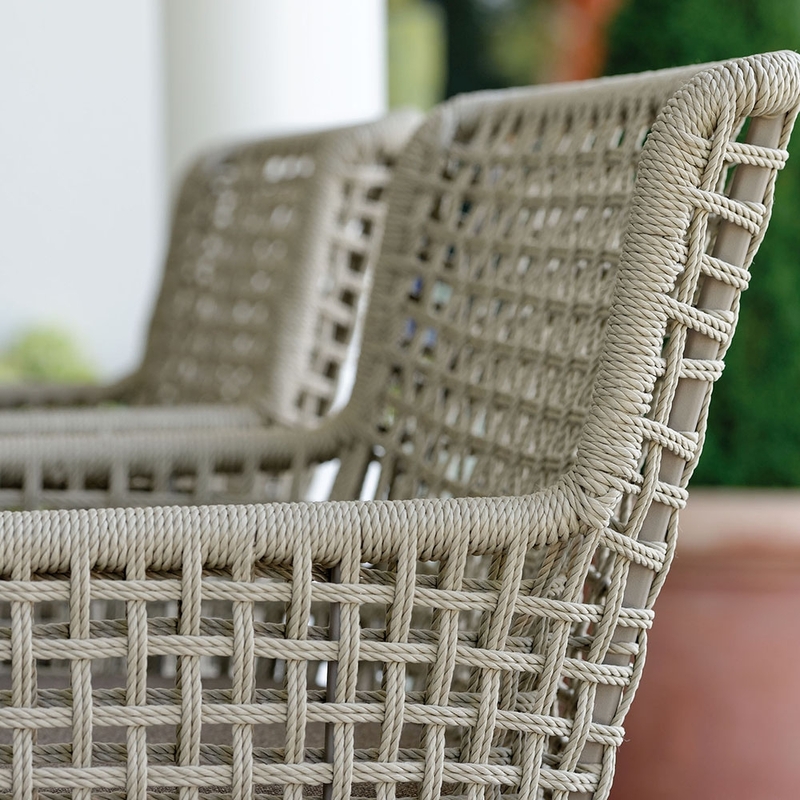 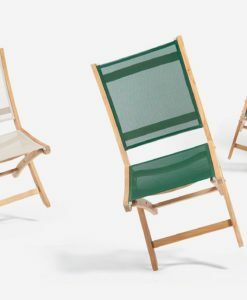 The well-known wing chair can now be used in outdoor areas as well, thanks to the 100% imbued polypropylene fibre and the textile seat. 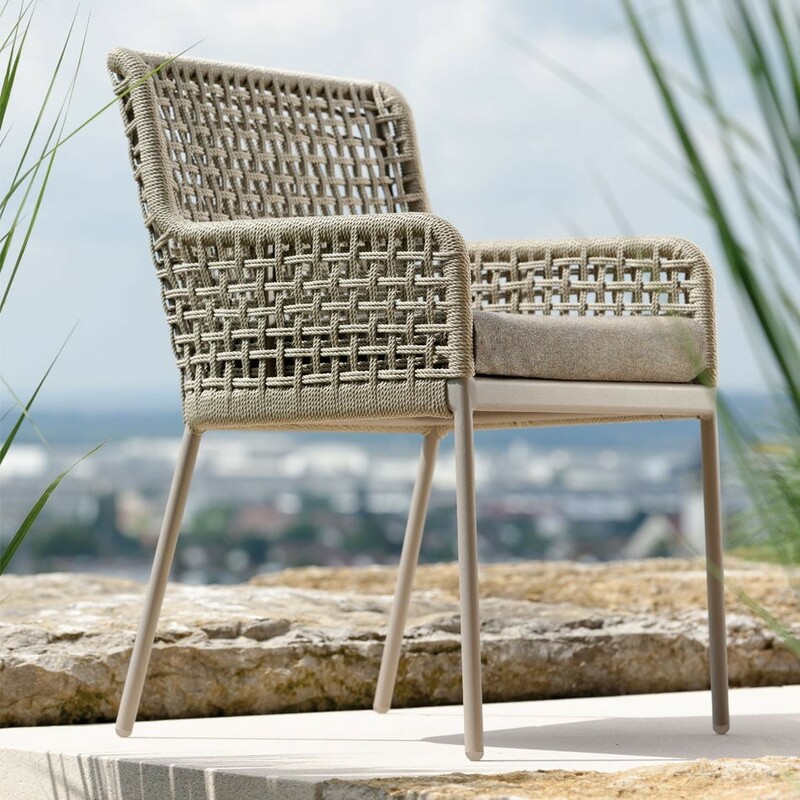 Whether as a sofa or as an armchair…”Agreta” will charm one and all.